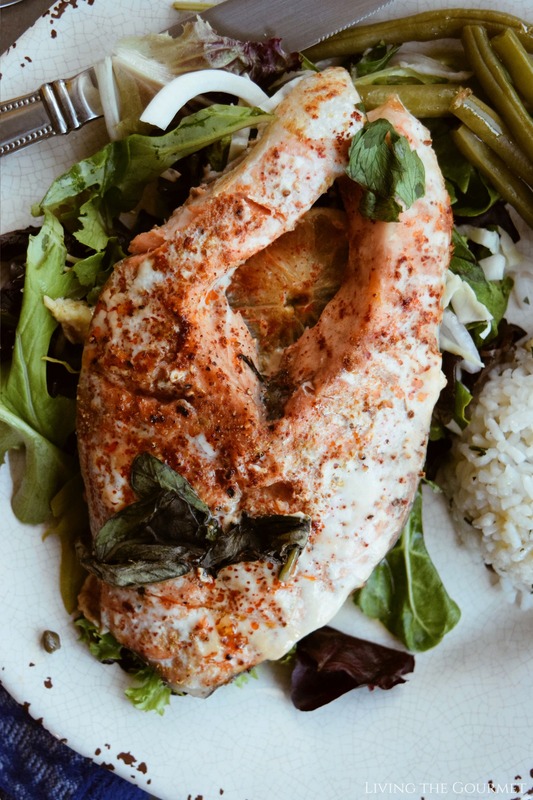 Baked until tender, these flavorful Salmon Steaks are seasoned with a sweet paprika and cumin based rub for light, delicious meal. It’s strange, some of the things that the mind decides are worth holding on to. For example, I remember to this day the first time I ever had a fish steak. My then young mind found the entire idea absolutely ludicrous (since steaks come from cows not fish), and just a tad bit ‘cool,’ since they were shark steaks – meaning my then pre-teen mind imagined that I was eating Jaws. The setting for this particular memory was absolutely apropos. Picture a seaside dinner on a barge where the atmosphere consists of oil-fed candles and plates set on newspapers, with 60s era Bose speakers alternating between blues-rock and rhythm-and-blues. The air is a haze, the aroma of wine mingling with the odor of cigars, and every now and again a miasma of salt air and boat fuel wafts in through the open balcony doors. Through those balcony doors the view is strangely and simultaneously pristine and industrial, looking out over a bay as still glass broken up by reeds and sand dunes capped by tall grass, from a boatyard littered with heavy machinery. The meal for this setting? Mako shark steaks and…that’s all I remember. I remember being enamored by the setting, and the fact that I was eating a shark. Don’t give me that look, I was a kid. However, when it comes to seafood steaks I must admit that I’m a far bigger fan of salmon. Whereas shark, at its best, has the flavor and consistency of ‘flaky dried chicken,’ and requires thorough soaking before being prepared (for reasons I won’t highlight here), the oily tenderness and signature umami flavor profile of salmon is just a world of enjoyment unto itself – and these qualities are only heightened in the steak cut as opposed to the fillet. 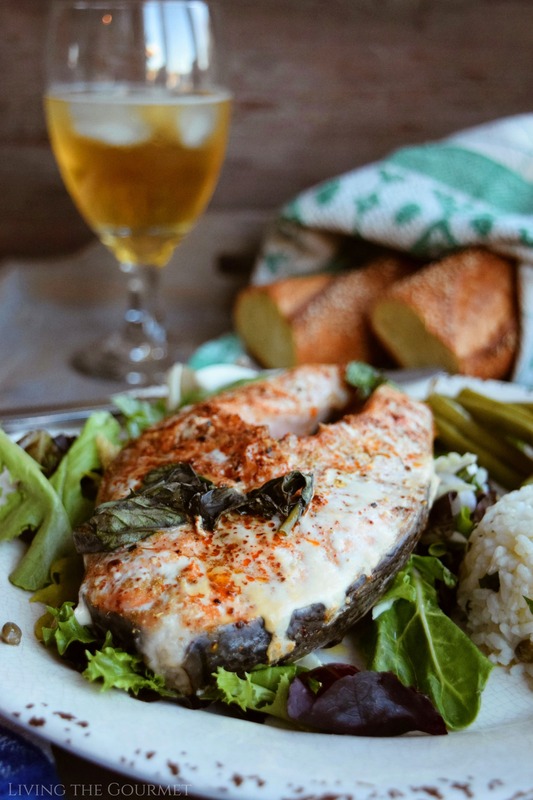 And, in case you couldn’t guess, that brings us to today’s recipe- Baked Salmon Steaks. One of the things I love about to today’s recipe is just how simple and elegant it is. 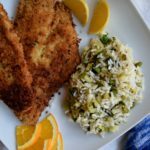 It’s the sort of recipe that ‘looks’ like a whole day’s worth of effort went into it, while actually being deceptively simple to put together, honestly, pretty much anyone can do this. Just follow along. To start things off, we begin by coating a cast iron frying pan with a bit of olive oil. Now, create four equally sized ‘piles’ of basil, parsley, ginger, garlic, jalapeno, capers and sliced lime or lemon. Now, place a salmon steak directly on top of each stack, and drizzle with a bit of olive oil. 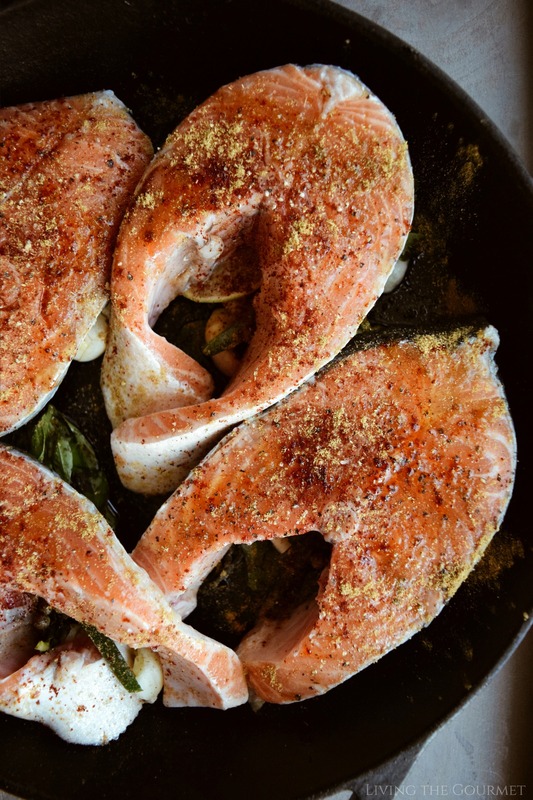 Now, prepare a rub with sea salt, freshly ground black pepper, sweet paprika, ground ginger, and cumin, and dust that over each salmon steak. Finish the steaks off with a quick drizzle of honey, and then bake in the oven at 350 degrees Fahrenheit for about twenty minutes. You want the steaks to flake easily with a fork. Combine all of the spices for the rub in a small bowl and mix. Set aside. Drizzle a large cast iron frying pan with a drizzle of olive oil. Divide the basil, parsley, ginger, garlic, jalapeno, capers and lime or lemon slices into four groups in the pan. Place the salmon steak on top of the stacks. 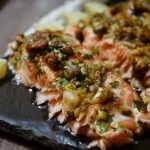 Drizzle the salmon with a bit of olive oil and dust the top of each steak with the rub. Drizzle a little honey over each steak. Bake for 20 minutes or until the steaks easily flake with fork. And that’s it. Super easy to put together, but also super elegant. Can never get enough of salmon! This looks so GOOD. Thank you Dave. I love salmon too. 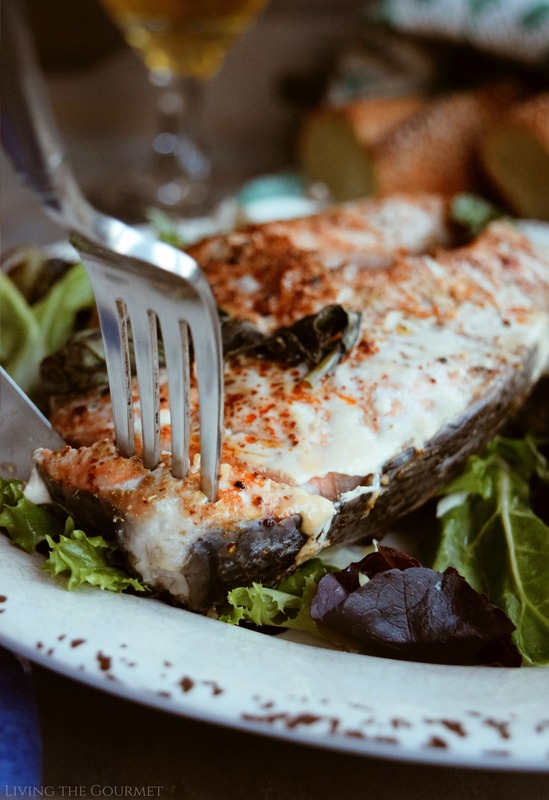 I have a real passion for salmon that I eat in every possible way and this dish is for me! I hope you enjoy it if you try it. 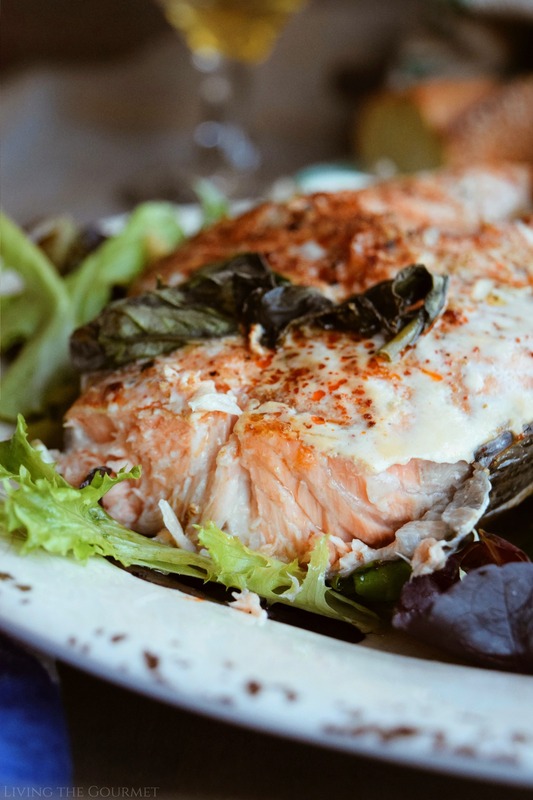 We love salmon, eating it at least twice a week. New recipes are always useful. Thanks. You are welcome. I love salmon too. Thank you. I hope you enjoy it if you give it a try. Your welcome. I hope you enjoy them if you give it a try. You are welcome. I hope you enjoy them if you give it a try. This looks like it would be so amazing. 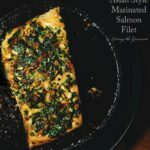 I absolutely love salmon - one of my favorite seafoods! hank you. TI love salmon too. oooh this sounds really good for dinner. we havent done salmon in a while! I hope you enjoy it if you give it a try. 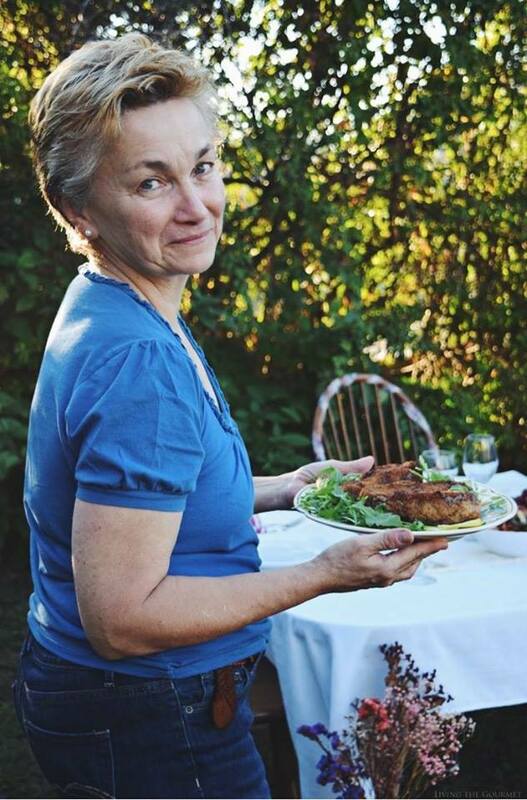 I loved your story about the first time eating a fish steak! I was like that where 'steak' and 'fish' made no sense too lol. 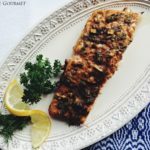 I will always choose salmon and your recipe seems easy and man does the finished product look delicious! thank you for enjoying my memories along with me. these are such dear memories too. Salmon is my favorite! I am definitely making these soon! 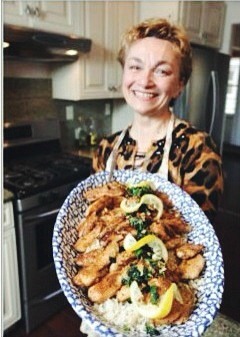 My mom used to cook baked Salmon for us before. This recipe sounds really appetizing to eat too! This looks like such a good recipe. I'll have to give it a try! Oh this looks fabulous! Perfect for the (hopefully) upcoming warm weather! I cant wait to try this out! 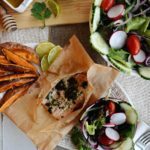 This recipe and the pictures deserve to be in a food magazine! Wow they're amazing! I love salmon but I have yet to try salmon steaks. I get intimidated by them lol I'm going to pin this and save it for later! 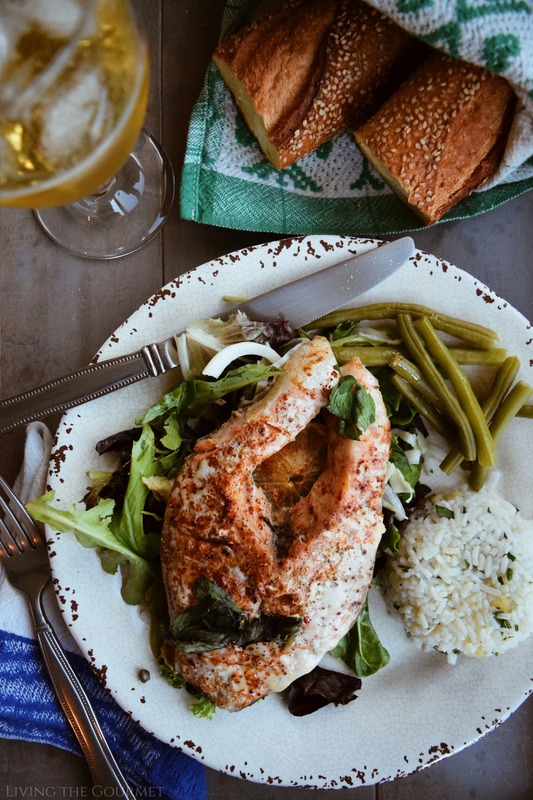 Salmon is one of our favourite fish. We're lucky where we live that we have some of the finest, freshest salmon in the world (Scotland). Gorgeous recipe, this! This looks delicious. I am pescatarian now and I forgot salmon can come in steak form so yay I can have 'steak' still good recipe!